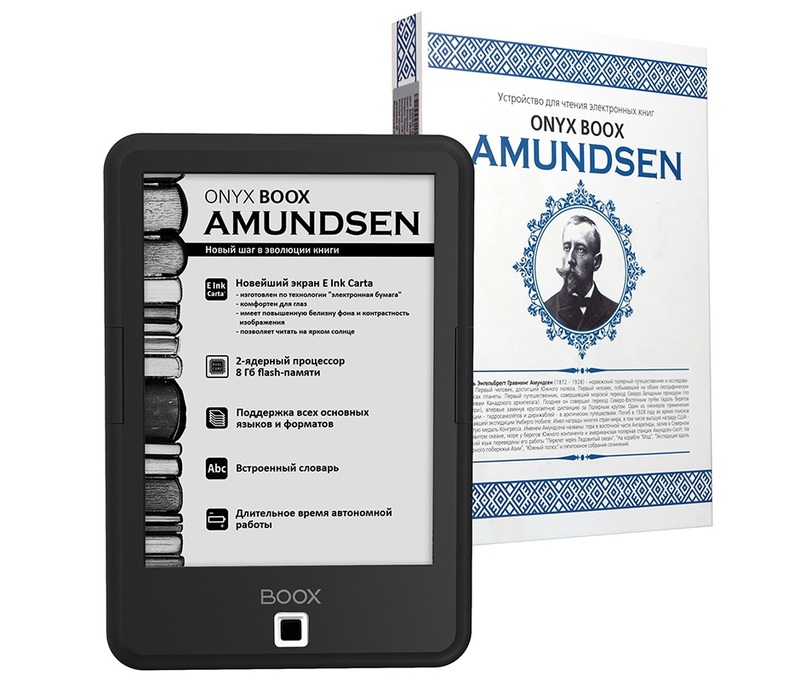 ONYX BOOX Amundsen is new launched ebook reader device and the best companion for great travelers and discoverers. 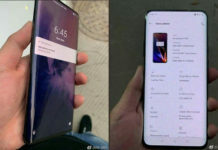 With the e Ink display and the 1700 mAh battery on the device you are bound to complete your tour as it will provide battery life of up to 30 days even though it has 6 inch display. The ONYX BOOX Amundsen includes language support as well. 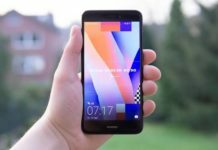 You can read documents which are not only in English but also on different languages which includes Russian, English, German, French, Swedish, Dutch, Finnish, Polish, Chinese, Japanese, Spanish and many others. ONYX BOOX Amundsen will be competing with the likes of Amazon Kindle which is very popular worldwide. Disclaimer: Specifications for ONYX BOOX Amundsen were entered manually. Technos Amigos doesn’t guarantee of 100 % correct information. If you find some mistakes, please report to us, using Contact Us page.